Established in 2010，JUSFOUN BIG DATA is the leading operator of big data assets in China. JUSFOUN BIG DATA has become the first to put forward the data assets operation, as well as the pioneering establisher of Big Data Exchange in Guiyang province. The company philosophy is to make contribution to wisdom of Chinese Data, and to unleash the value of Global Data. Through the strategy of “three rollers, one platform and one center”, JUSFOUN BIG DATA is creating complete ecological chain of big data. JUSFOUN BIG DATA is the only one company in China who designs and develops 4000 application scenarios for government. 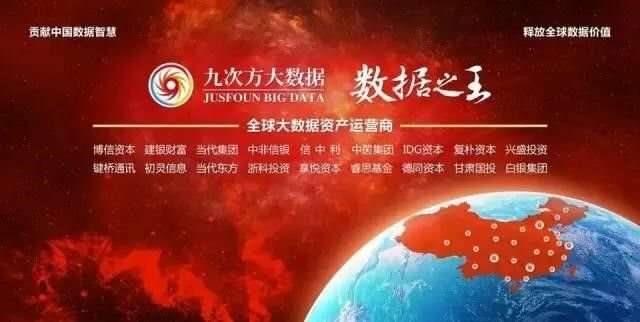 JUSFOUN BIG DATA also is one of the drafters of the Thirteenth Five-Year Development Plan of Big Data Industry organized by the Ministry of Industry and Information Technology of the People's Republic of China. It also participated in the program of Five National Standards organized by State Beacon committee. At present, JUSFOUN BIG DATA enjoys 800 high-level experts specialized in creative design of big data products, the exploration and analysis of big data, big data cleansing, enterprise data collection, data modeling and arithmetic, big data visualization, big data safe and operation. It has won over 100 accreditations and certifications. 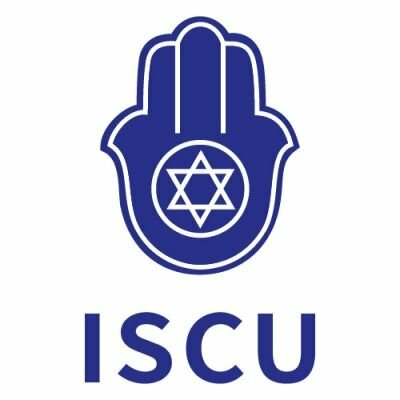 Israel Commercial Union and JUSFOUN BIG DATA both agree that both side should give full play to each other’s resources advantages which based on respective expertise and experience. Developing the module of “Learning and Introducing”, cooperating in the field of advertisement and promotion, products cooperation and support, as well as information service, and working together to explore the Sino-Israel cooperation market. Both sides will promote the cooperation in folk commercial exchange and Hi-tech field. Relevant seminars or exhibitions cosponsored or participated by both sides will invite representatives from innovative technology institutions and Hi-tech companies to share their views. JUSFOUN BIG DATA will help Israel to open Chinese market in areas, such as Hi-technology, advanced agricultural technology, cutting-edge medical achievements and IT system application. The signing of the Deep Strategic Cooperation Agreement will be conducive to the role of Israel Commercial Union. It also brings benefits to match the advantages of two markets, clean up the barriers among technology, economy, industry, and the talented people, efficiently establish the communication platform, and sincerely serves the national big data strategy.